In today’s technologically focused world, almost everyone turns to Google when they are in need of information, or want to make use of a product or service. 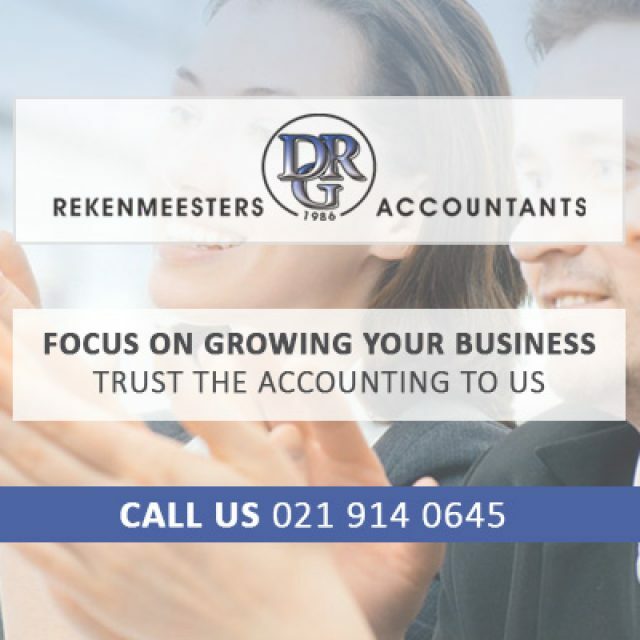 This means that companies need to be a lot more visible online, as studies have shown that most internet users only click on service providers or businesses that appear on the first page – and within the top 5 results – on search engines. If your business does not appear within these results, you are more than likely losing a huge amount of business! The SEO Guru is here to help with this potential money-draining situation. 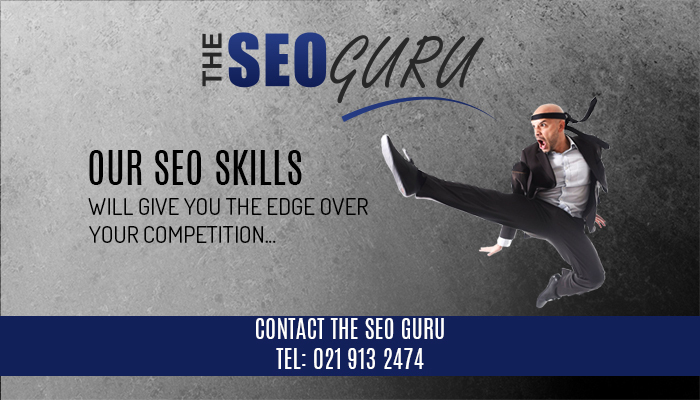 The SEO Guru is arguably the best in the business, because our team has an intuitive ability to understand any business, and identify what is needed for businesses to gain optimum online visibility. Our team of creative experts can develop a unique, tailored keyword strategy for your business, in order to improve online rankings. 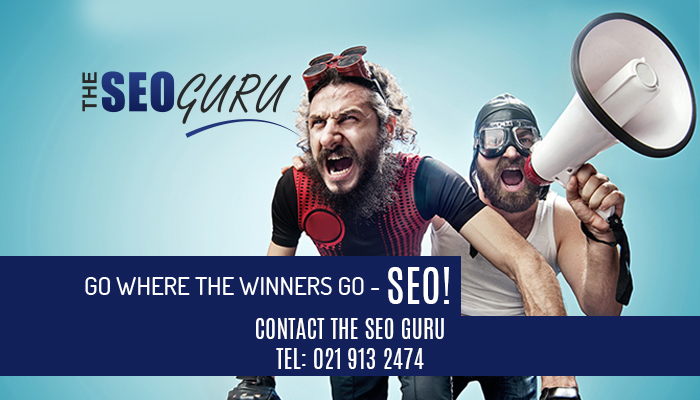 The SEO Guru team will also implement other vital strategies, including link-building, social media posts and on- and off-page SEO techniques to send your business to the top of search engine results! 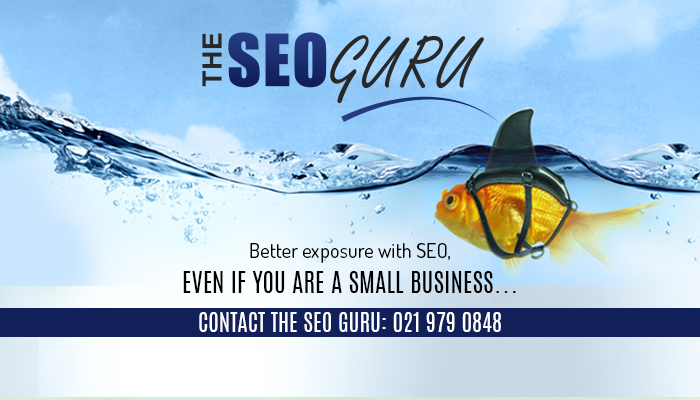 The SEO Guru is a proud brand affiliate of Cape Business Online, and we pride ourselves in providing reliable, expert and result-driven services. At The SEO Guru, our mission is to assist clients in achieving optimal online visibility, and drive more sales to their door. Web design: The web design services that we offer are always up to date with the latest trends and technology in this ever-changing industry. 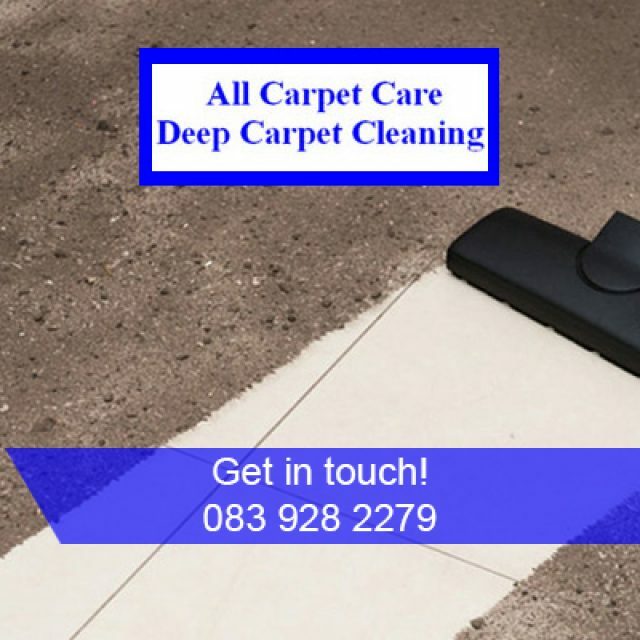 If you would like to make use of our exceptional services, please feel free to visit our website or contact us directly for more information! 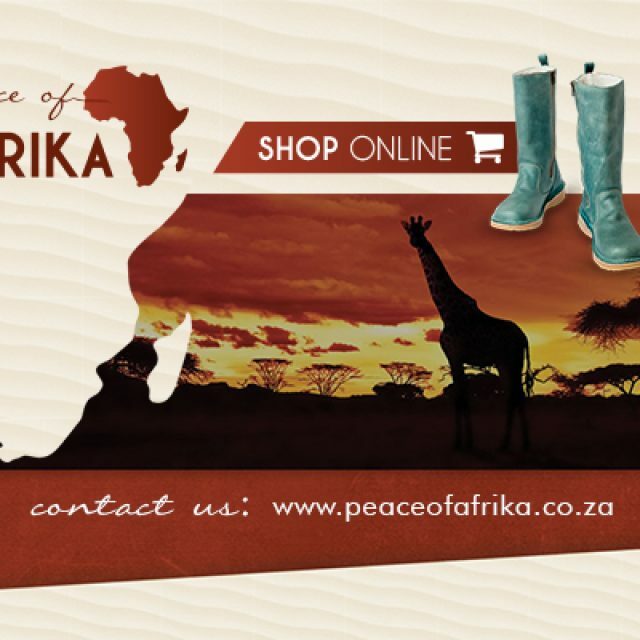 One-of-a-kind footwear, cotton knits, and leather bags. 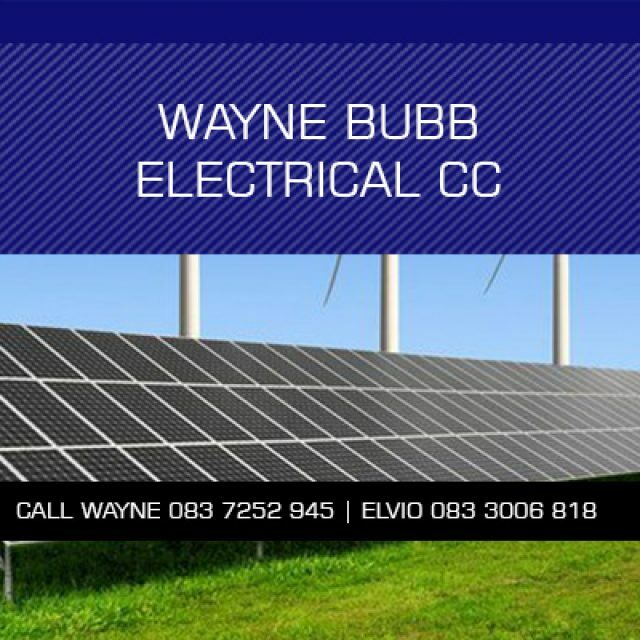 The team at Wayne Bubb Electrical specialises in the installations and repair of various electrical products, solar systems, aircons and more.